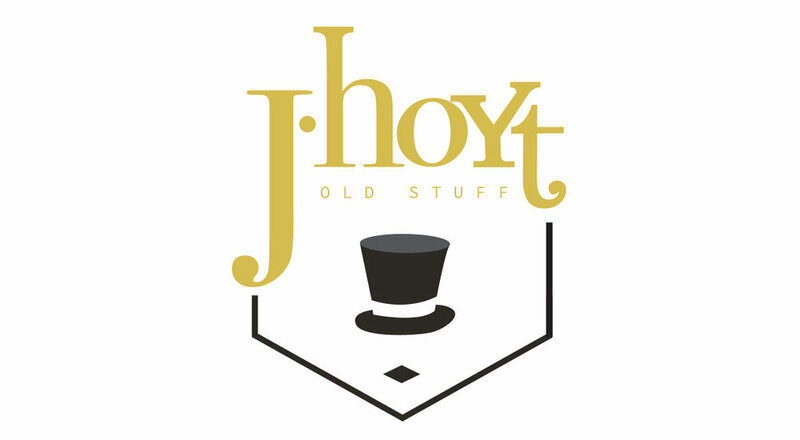 J Hoyt Old Stuff was opening a store in Portland, OR and was looking for logo creation and in-store branding. They wanted their logo to embody their vintage merchandise and incorporate their symbolic top hat into the design. KKD did just that, using a vintage color pallet with modern lines.